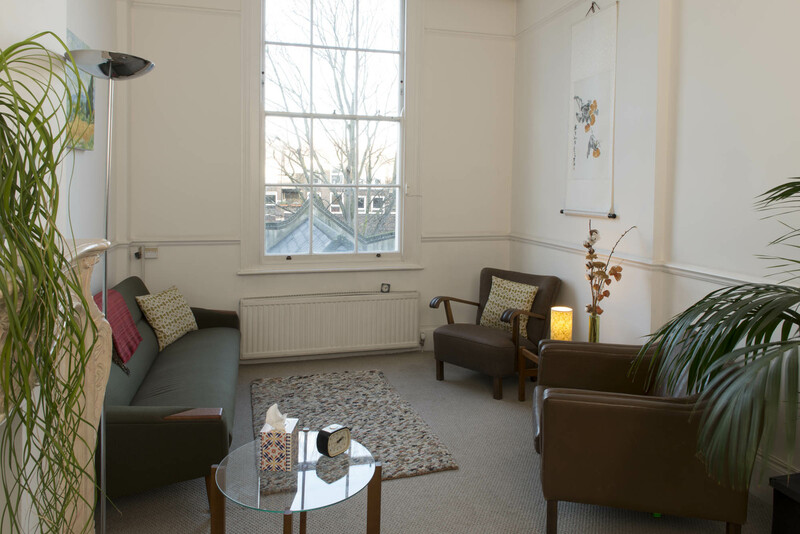 Based a short walk from Angel tube, City Road Therapy is a practice of experienced counsellors, therapists and coaches. 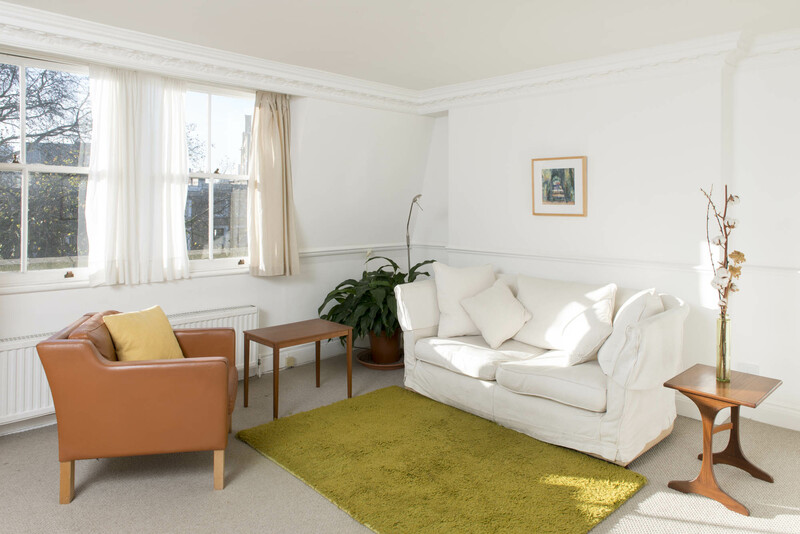 Our therapists can support individuals, couples, children, teens and families on a range of issues including abuse, depression, eating disorders, addiction, bereavement, work/life balance conflicts, relationship problems or anything that is causing upset and ultimately impacting on the quality of someone's life. 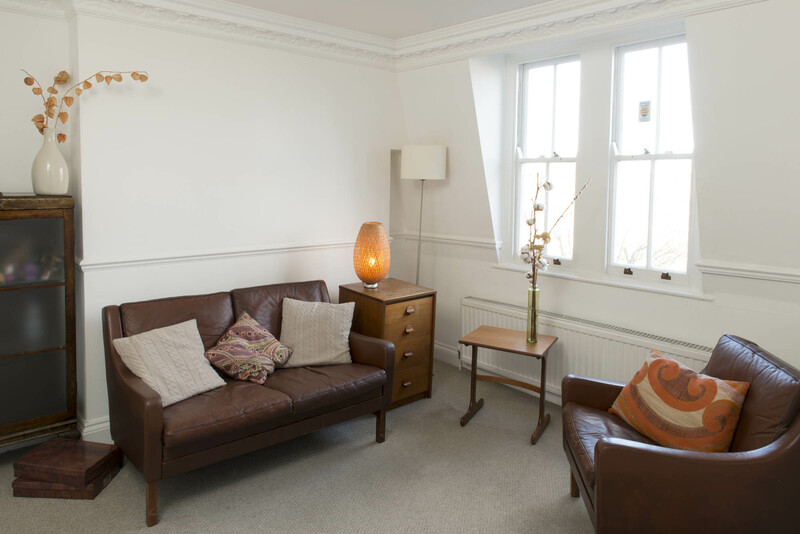 Have a look through all our therapists' profiles here and see who you would like to contact. Sessions are booked by appointment only. and from Kings Cross St Pancras we are a 20 minute walk or 10 minutes by bus on routes 30, 73, 214 or 205. All of the following buses pass our building or stop at Angel tube station: 4, 19, 30, 38, 43, 56, 73, 153, 205, 214, 243 & 274. 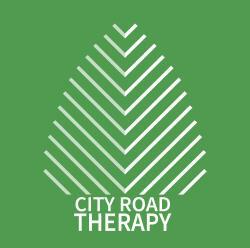 There is no parking at City Road Therapy but there are pay and display bays on both Elia Street and Colebrooke Row. 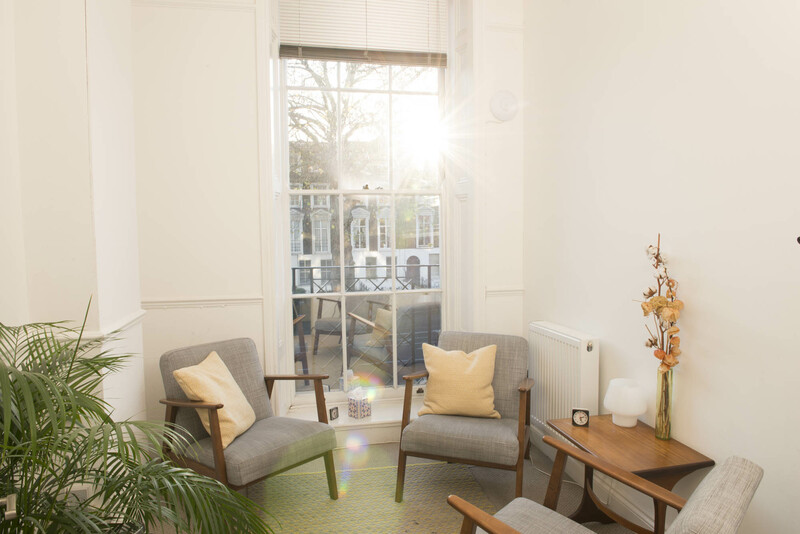 Therapy sessions cost between £40 - £70 (more for couples/families) but some therapists will offer lower rates for those who need it. Some of our therapists do offer sessions in alternative languages. Please see the website for details.